We thought 2012 was all over - new gold Machin security stamp! 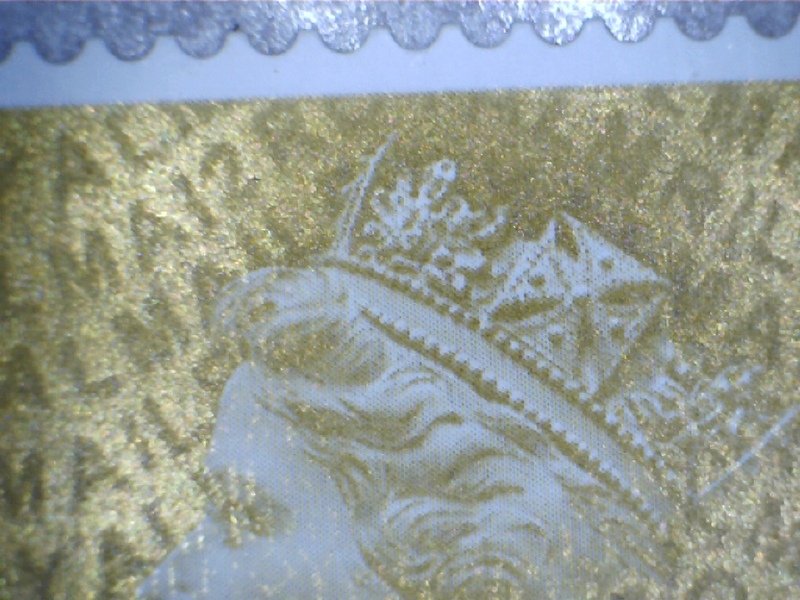 Last year, the year of the Diamond Blue 1st class stamps, we were surprised by the appearance in the spring of the 1st class book of 12 stamps containing gold stamps coded M12L/MTIL. 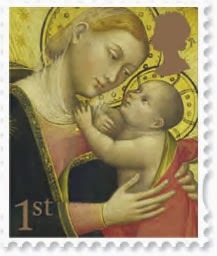 This was the only gold stamp with a 2012 year code - until now! 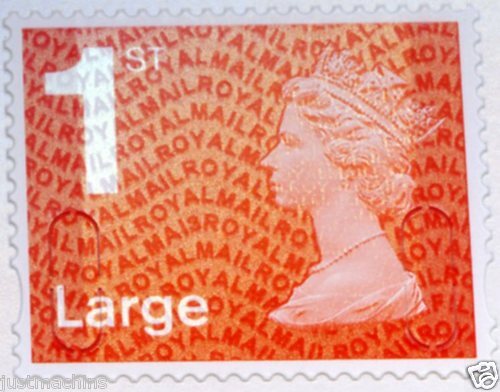 The 1st class gold coded MRIL MA12 from self-adhesive coils of 10,000 intended for bulk mailing houses has been discovered on a mailshot from Barclaycard - not a statement, but a circular. 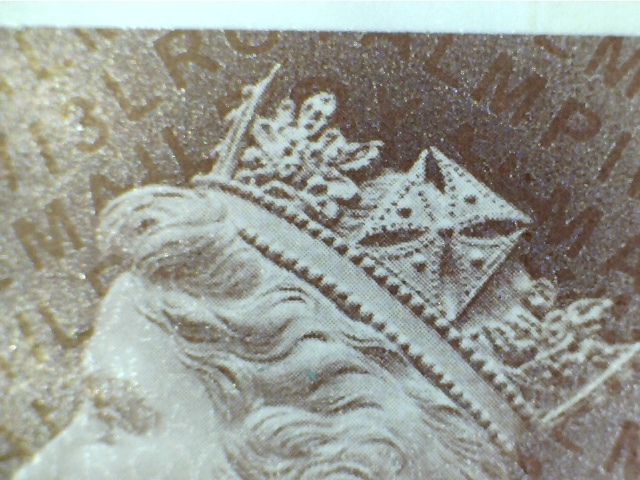 Be sure to check your incoming post and any kiloware carefully, as codes are more difficult to see on the 1st class stamps - and they aren't often used for mailshots. These are now available - order yours here. 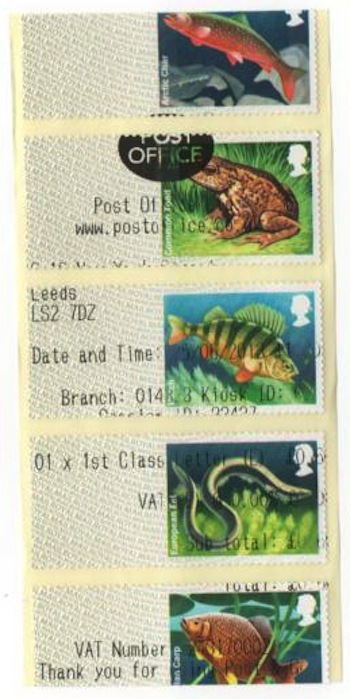 The 2nd class large booklet of 4 with MA13 code has been reported from the Midlands. And, just a couple of days later the 2nd large MA13 from business sheets printed 03/03/13 has been reported. 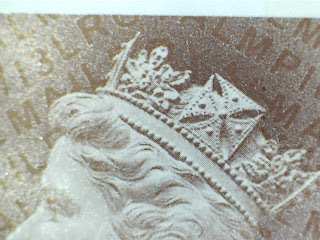 We don't have any supplies or pictures of these. 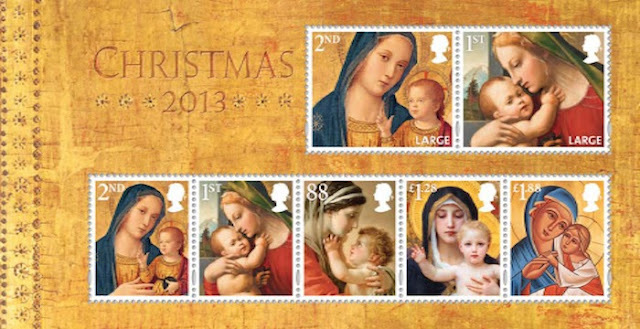 We'll add the pictures here and the links to our stock when we have it. 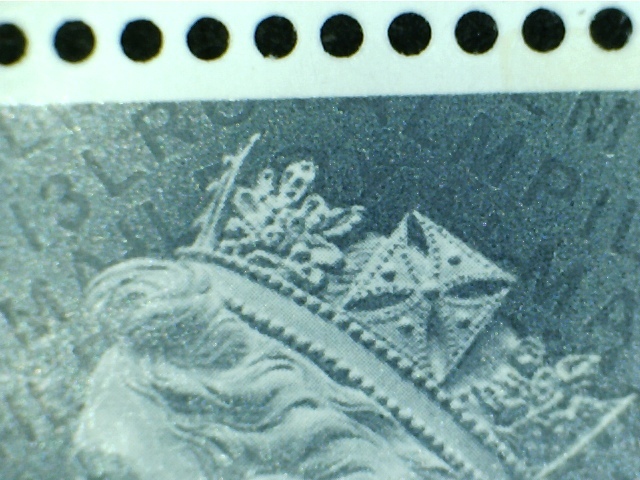 As reported on 17 July the new tariff stamps from the spring, originally printed by Walsall with year code M13L were later printed by De La Rue with year code MA13 as intended. At that time we had the 78p with a printing date of 24/04/13, but we now know that - despite this being an low demand surface-mail rate stamp - DLR started printing even this value before they had the inkjet attachment working, and thus the sheets also exist with no sheet number or printing date. 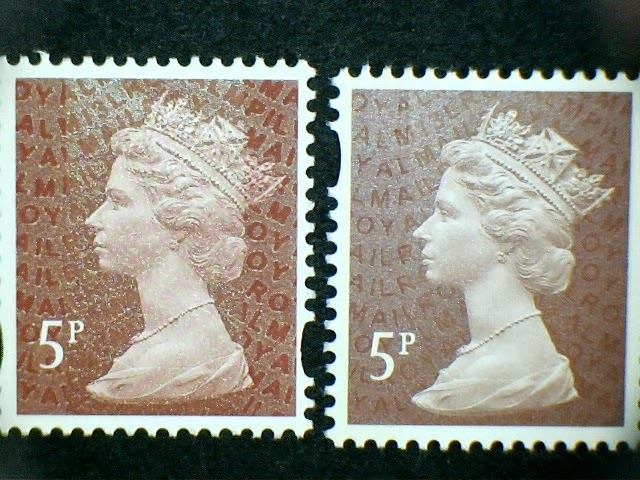 You can buy these here. 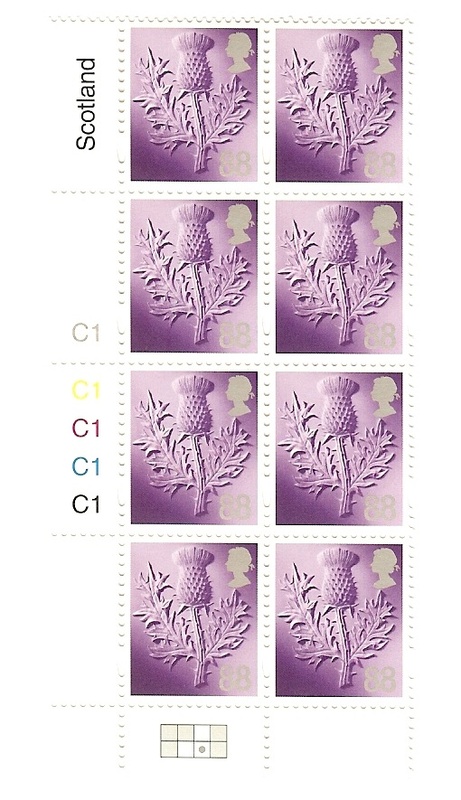 I'm trying to establish the highest session number used on machine B1 to produce the UK versions of these stamps. This is for Machin and Union Flag stamps. 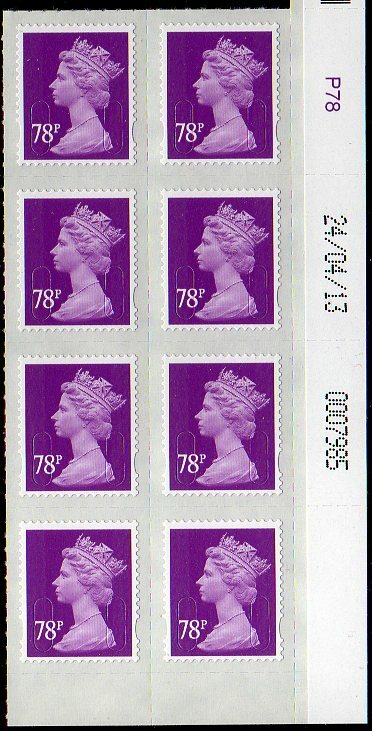 This is the version inscribed World Stamp Expo on the stamps, with GB in the data string, and the session number is the 6-digit number shown - A5GB13 B1-003881-22 (and itemised at the foot of the receipt). 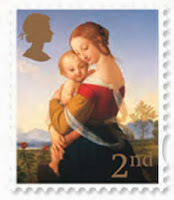 We have been told that "5,000" were produced, but I think this refers to 5,000 sessions. 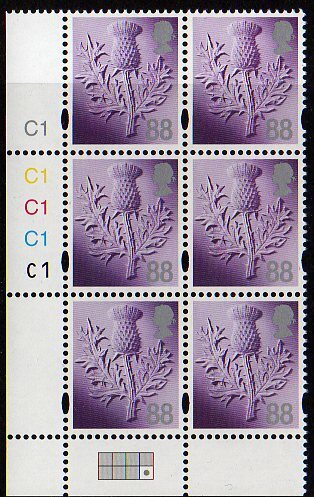 As it is possible to get 99 stamps per session, it seems likely that 16 strips (x 6 = 96 stamps) were produced for each session, making a total of 80,000 strips produced for each design. 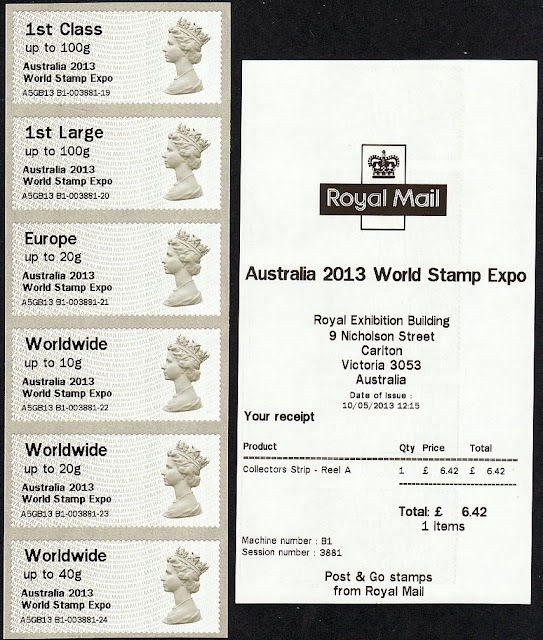 Demand from Europe would have been high as always, and the dealers didn't even have to make the trip to the UK for Stampex! Many thanks to those who contributed by comment or email. 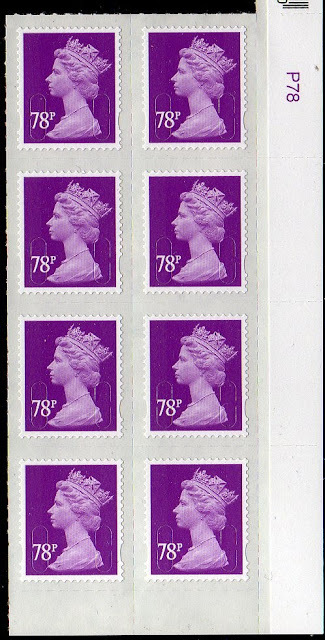 As we have indicated in our earlier blogpost and on our webpage, the British Auto Legends set of 6 and miniature sheet will be issued next Tuesday, 13th August.